If you are looking to support educational opportunities or to get a top quality education, we can help. 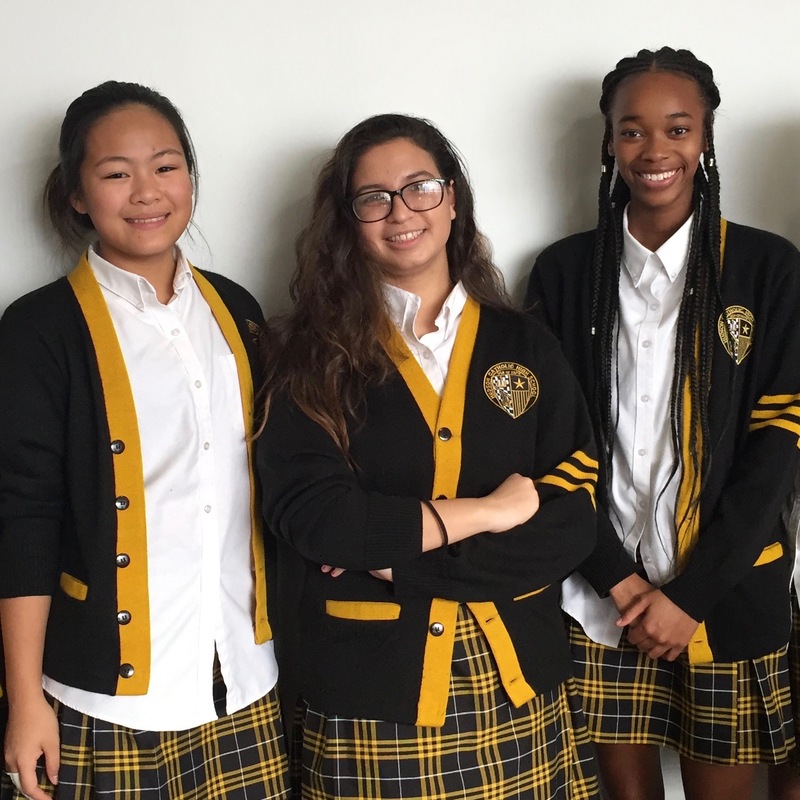 Through a combination of private high school tuition assistance and mentoring support, the Student / Partner Alliance empowers high school students from Northern New Jersey’s urban areas to achieve success by attending strong academic and nurturing college preparatory high-schools. 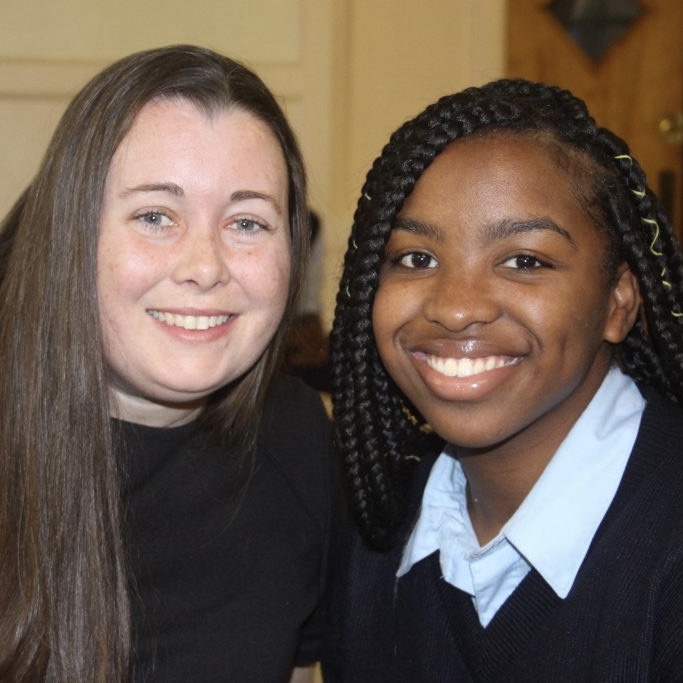 For twenty-five years, S/PA has supported motivated urban high school students at private Catholic high schools in New Jersey’s Essex and Hudson counties. 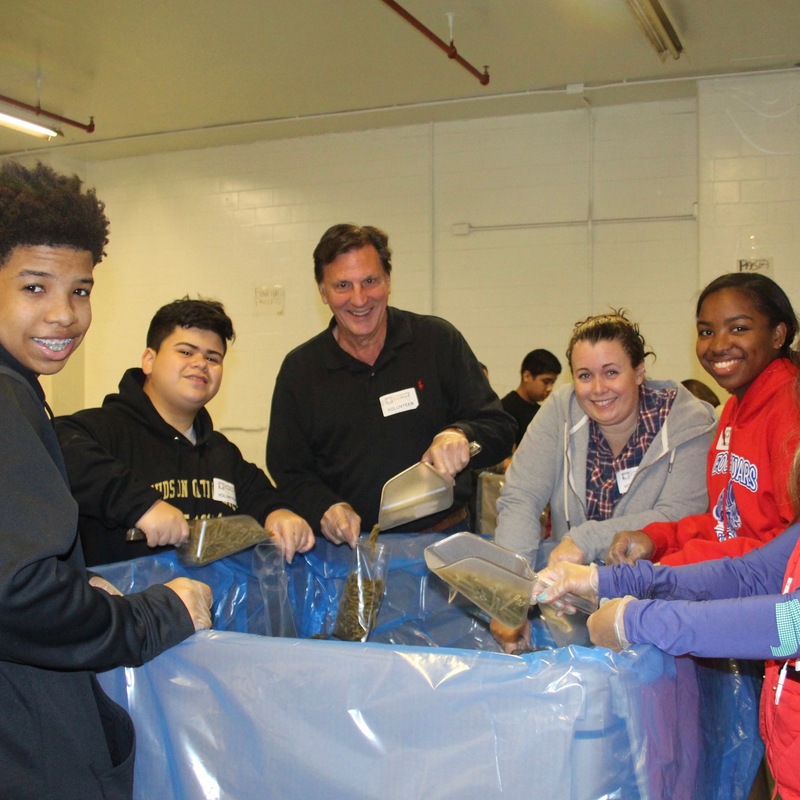 S/PA is unique among Northern New Jersey scholarship organizations because we provide both tuition assistance and mentoring support for urban youth. This pairing of financial and personal support has resulted in a 100% high school graduation and college enrollment rate for S/PA students over the past five academic years. Become a Partner and provide both tuition assistance and mentorship. Become a Mentor and offer only guidance and coaching. Become a Sponsor and provide tuition assistance. Join our Young Professional Network (YPN) and mentor a student. "I'd like to thank my mentor for everything she has done for me. She has shown dedication and interest in my future. I will be forever grateful for her sharing her time and experience." "I cannot express my gratitude to Student/Partner Alliance for my education! I have been gifted....none of this would have been possible with you and my amazing mentor, Julie!" "Being a mentor has been more enlightening and satisfying than I ever would have thought! I have gained so much more than I ever imagined from this experience." who did not finish high school!